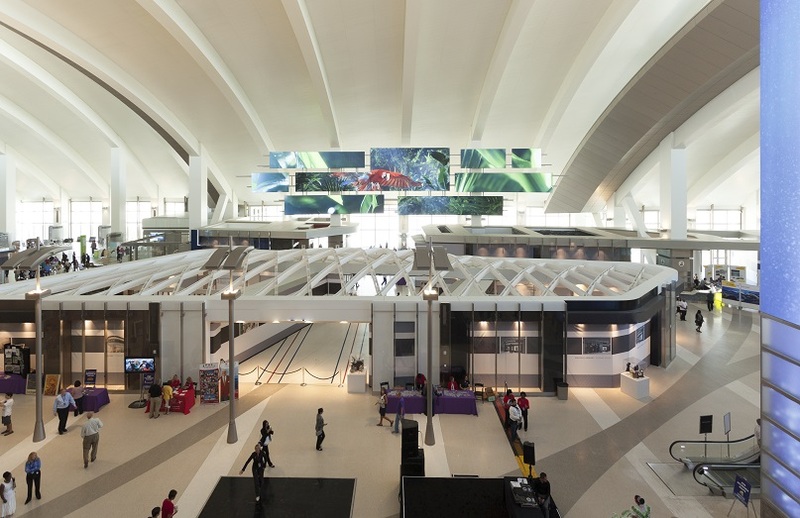 Collaborates in the transformation of Los Angeles International Airport. 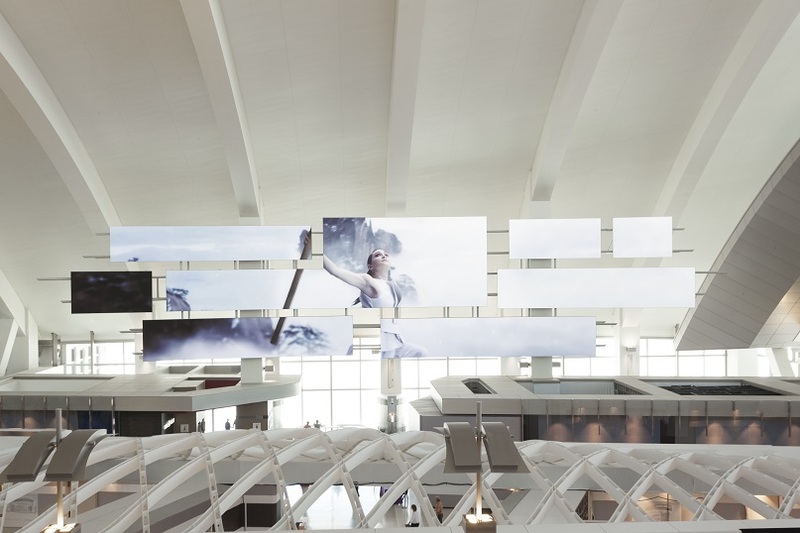 Moment Factory was commissioned by Los Angeles World Airports (LAWA) to work in collaboration with Marcela Sardi of Sardi Design and Mike Rubin of MRA International as the executive multimedia content producer for seven iconic media features at the New Tom Bradley International Terminal (TBIT) at Los Angeles International Airport (LAX). 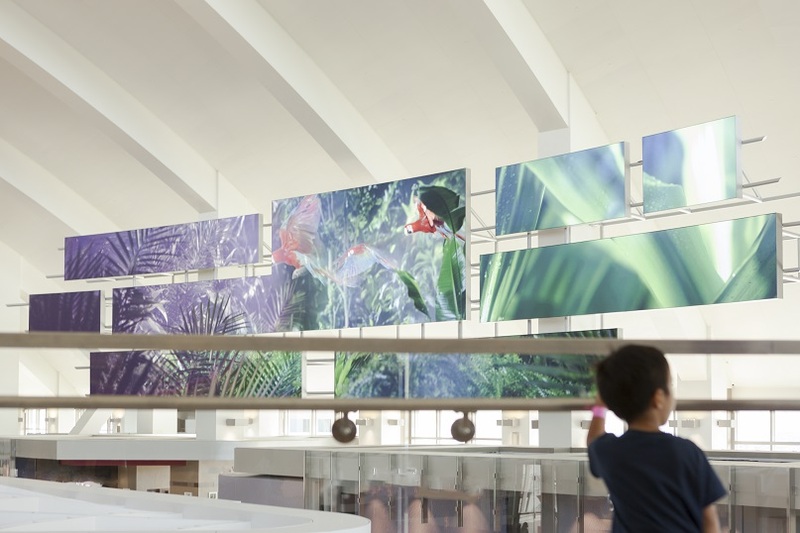 The result is the largest immersive multimedia system of any airport in the Americas. Moment Factory focused on the passenger experience, the iconography of Los Angeles, and the destinations served by the new terminal, creating four hours of original video content, as well as multiple interactive capsules, using the latest in high-resolution imaging, 3D effects and even technologies that react directly to people’s movements and real-time airport information. The overall objective of the media installation is to enhance the passenger experience and bring back the romance and magic of travel. 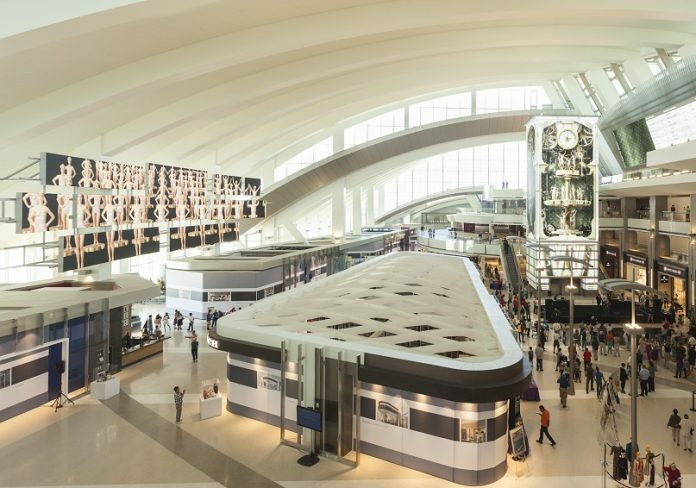 The adventure begins the moment passengers step into the New TBIT, harking back to a time when travel was exotic, whether flying to foreign shores or arriving in L.A. The latest in multimedia entertainment meets the essential functionality of the airport, turning the terminal into a spectacular, welcoming place to spend time: passengers can simply look around them to indulge in lively vignettes of old Hollywood, calming images of far-off destinations and visuals that lead the imagination to dream big and discover new lands. 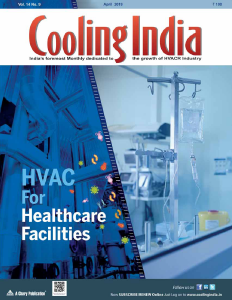 A project on such a scale requires massive collaboration: the seven iconic media features were designed by Sardi Design and MRA International; Fentress Architects designed the terminal and supported the media intervention and execution of the project; Smart Monkeys Inc. was the system designer and engineer; Electrosonics integrated the whole system; and Moment Factory was the executive content producer. 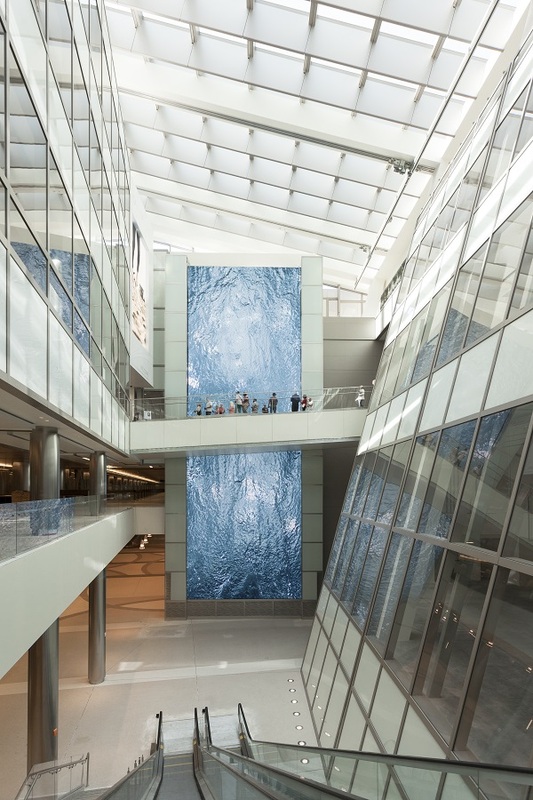 With its expertise in architectural media installations, immersive interactive installations and stage productions around the world, alongside a keen sensitivity to the visitor experience, Moment Factory’s team took into account the modern architectural features and multi-story dimensions of the airport terminal to conceptualise and produce media content that strikes an optimal balance between soothing beauty and engaging entertainment. Among many production feats, Moment Factory sent film crews to three continents and worked creatively with dancers, actors and even parrots, turning the studio into a virtual tropical paradise. Over 12 months of work by the firm’s multi-disciplinary team went into building the multimedia ecosystem, visualising each animation via physical maquettes as well as 3D computer models, and adjusting all components to achieve seamless, engaging works of multimedia art and design. 1. 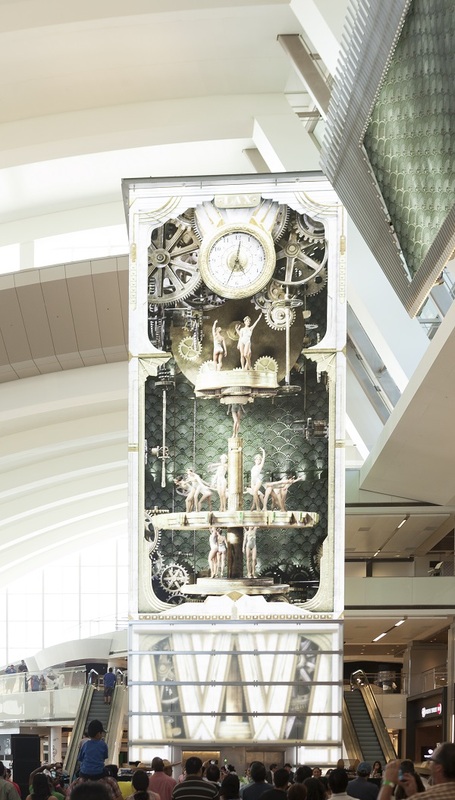 The Time Tower, a 72-foot, four-sided functional clock tower built around the main elevators, completely clad with screens that come alive with everything from an animal-packed jungle to an original tribute to the silent- film era. The Time Tower also includes an interactive surface that reacts to the gestures of passengers by triggering customised, real-time visual effects. 3. And wonder of travel. Their content’s themes are inspired by LAX destinations such as Tokyo, Paris, Sydney and beyond. 4. 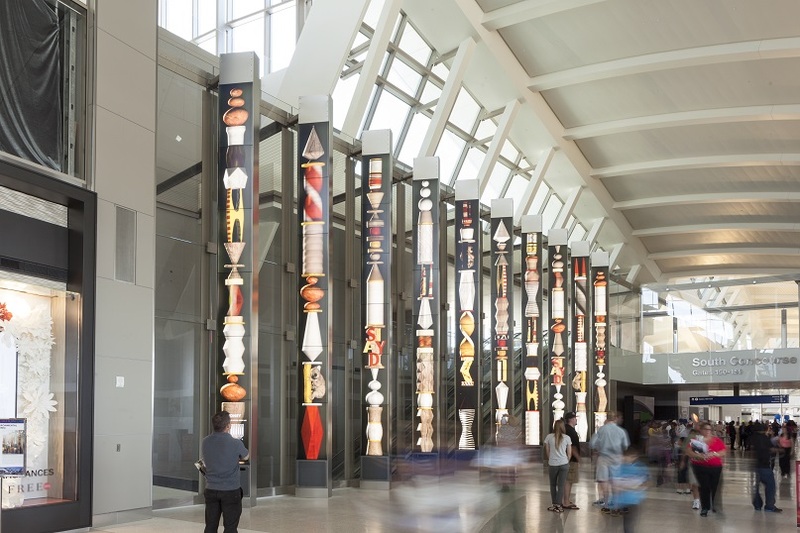 The Welcome Wall, an 80-foot-tall LED display of refreshing, lively images that greet passengers as they arrive in Los Angeles. 5. 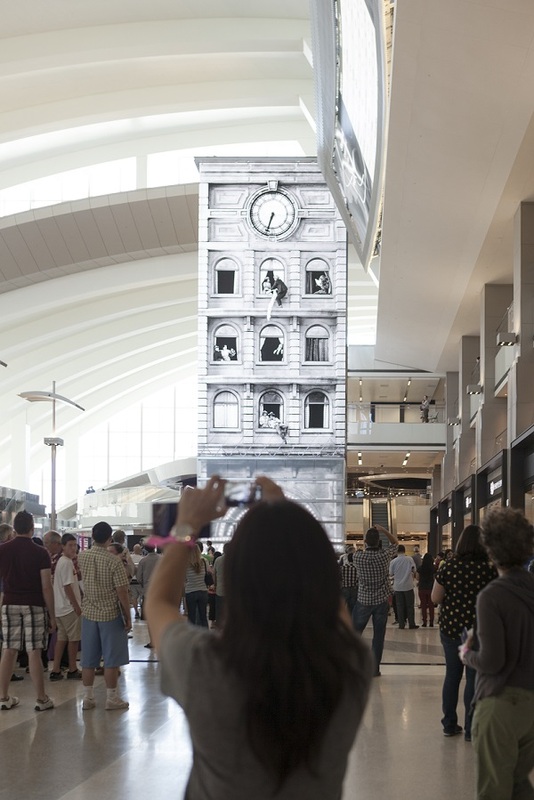 The Bon Voyage Wall, a feature designed for departing passengers, presents an array of slow-motion filmic images of people and places in Los Angeles, inspired by photographer Phillipe Halsman’s Jumpology series. 6. 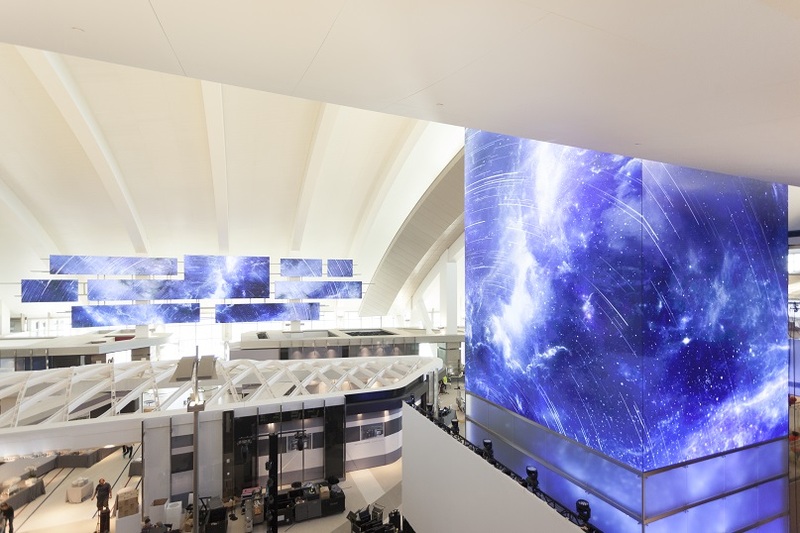 The Story Board, a 120-foot composition of multiple LED screens, displays visual narratives of Los Angeles, destination cities and the far corners of the Earth. 7. The Destination Board, a generative video “data cloud” displaying flight information & visual data on destination cities.  Moment Factory created over 4 hours of original video content (Over 30 original-content multimedia productions, 3-9 minutes in length).  The team also produced generative and interactive content: 16 cities come to life on the portals, with generative visuals and audio effects based on passengers’ movements and flights’ departure schedule; an interactive activation was produced for each of the 26 capsules on the Time Tower with real-time clocks and interactive touch effects at the base.  The Time Tower is the world’s largest interactive feature with an interactive base that triggers content across 6,480 square feet of LED surfaces. 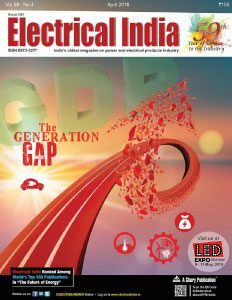  The total output of the IEMS is more than 105 million pixels (8 times an Imax theatre): That’s 19,075 square feet of video, enough to cover the length of the 81-storey Eiffel Tower with a 6-metre wide display.  Moment Factory’s X-Agora software powers interactivity and generates dynamic real-time multimedia effects – 8 X-Agora servers and 20 X-Agora players run the interactive components of the IEMS. 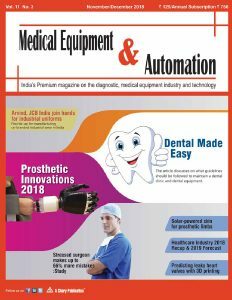  Production techniques: Documentary filming, time-lapse, ultra-high-speed filming in laboratory-like conditions, live- action shoots with actors and elaborate sets, on-location filming, pure 3D productions, 3D composited with live action, interactive real-time 3D and video effects, and more.  More than 300 people contributed their skills, including Moment Factory’s core team of over 60 multimedia artists, project managers and programmers. 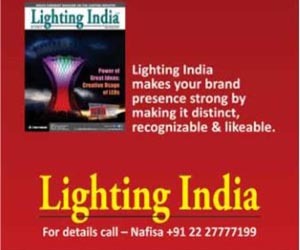  Over 12 months of full-time work on conceptualisation, design, production, post-production and a rigorous review and approval process, which called for presentations to LAX management and executives, the airport’s CEO, the Board of Airport Commissioners and the Mayor. Moment Factory is a new media and entertainment studio specialising in the conception and production of multimedia environments combining video, lighting, architecture, sound and special effects to create remarkable experiences. With over 300 achievements since its inception in 2001, Moment Factory has developed a unique methodology in the production of multimedia experiences. Productions span the globe and include such clients as Cirque du Soleil, Disney, Madonna, JayZ, Sony Pictures, Microsoft, Euronews, the Atlantic City Alliance, the City of Barcelona, and the NFL.